"Get my official Spread Kindness Always tee and spread the good karma! 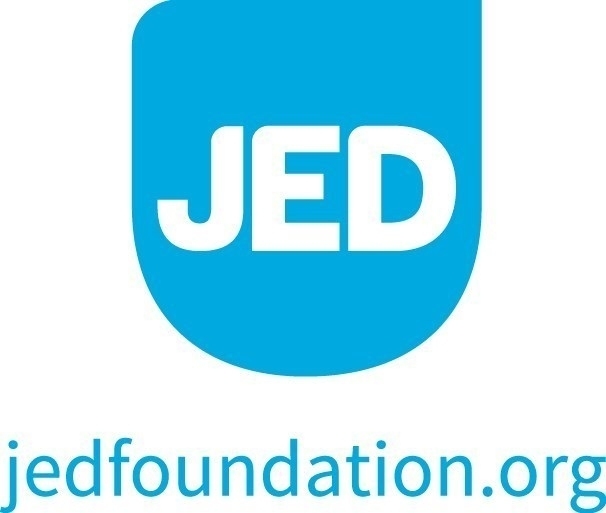 A portion of proceeds will go to the JED Foundation! It's only available for 2 weeks so grab one quick!! :)"